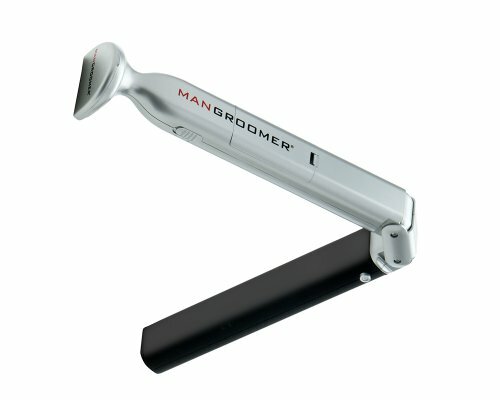 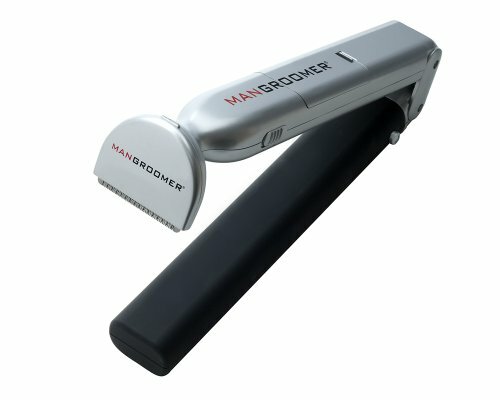 Put an end to the Grizzly Bear back look, once and for all with the Mangroomer Electric Back Hair Shaver. 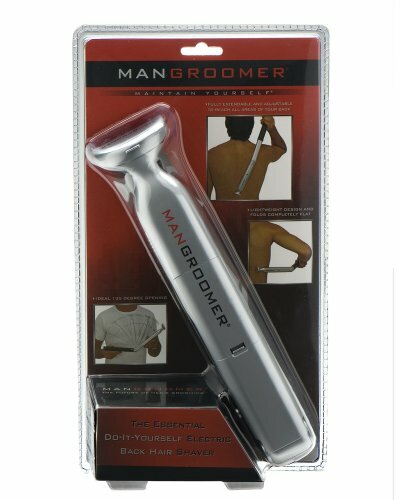 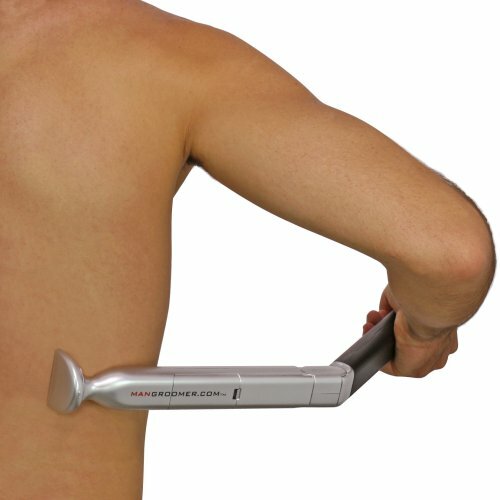 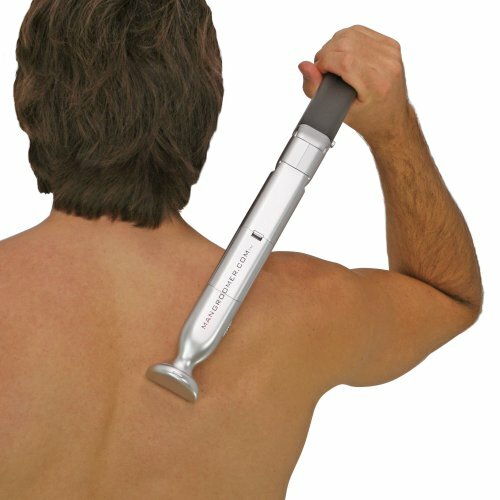 A perfect electric back hair shaver for most us who like to have the smooth bodybuilder back look. 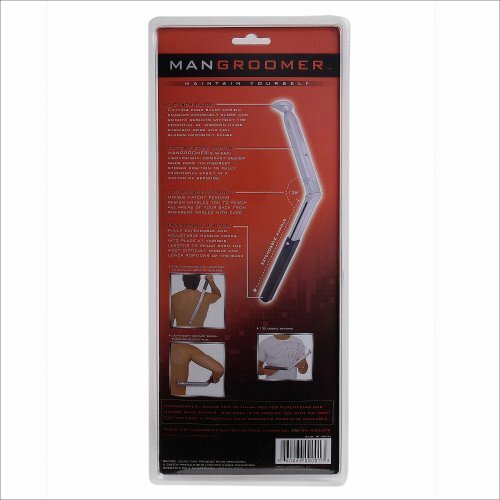 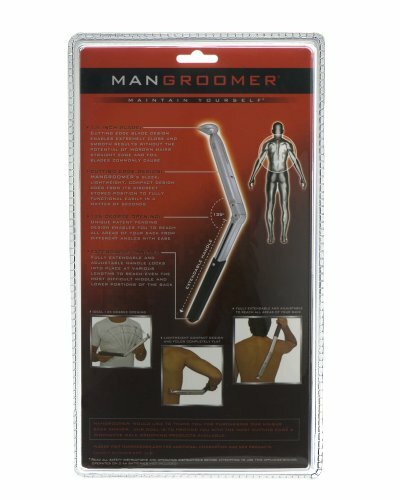 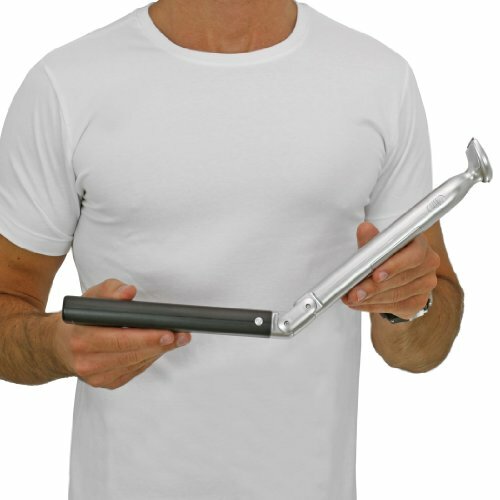 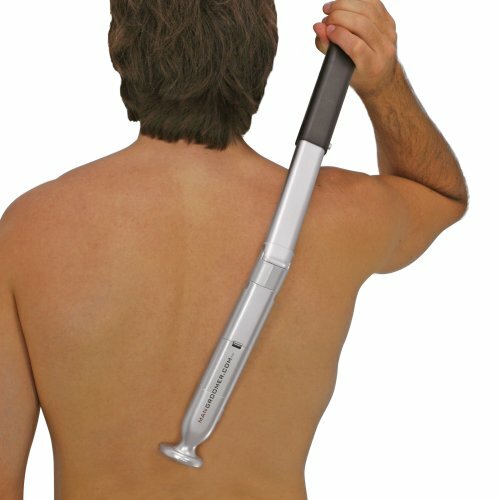 The back hair shaver has a long extendable handle that is for surely can shave all the unwanted hair from your back. 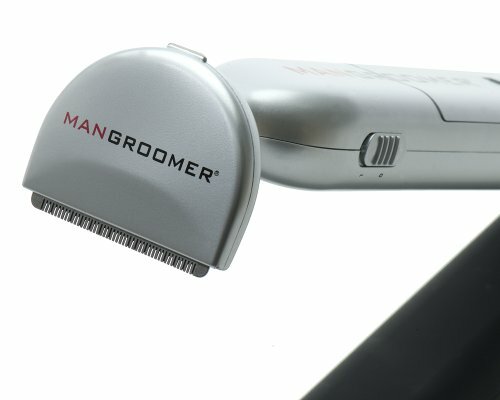 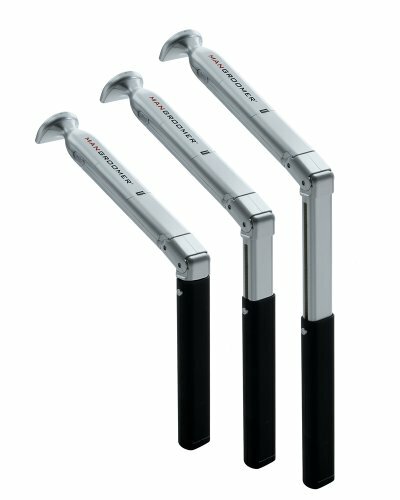 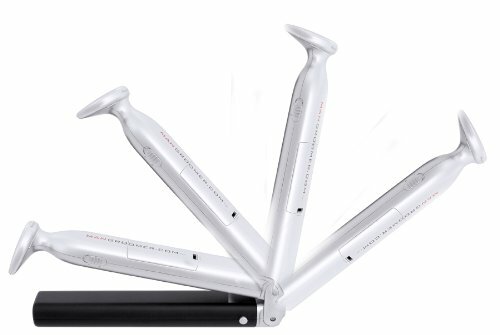 The premium blade gives his back the superior smooth shaving results.